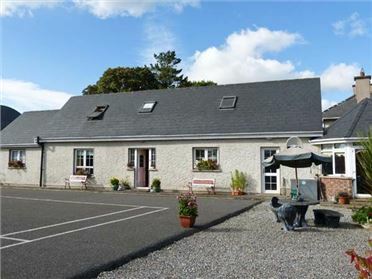 Rosemount Coach House is a delightful semi-detached cottage, that sits next to the welcoming owner's own home, in an area called Ballycarney, near Enniscorthy, County Wexford. 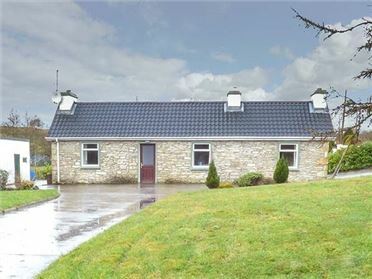 Set entirely over the ground floor, this cottage can sleep four people in two bedrooms. The rest of the cottage is made up of an open plan living area with kitchen, dining area and a sitting area with a multi-fuel stove. 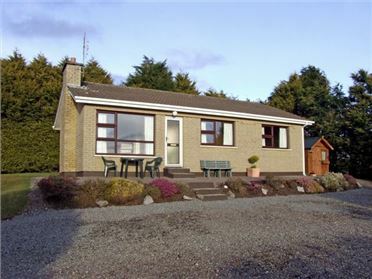 To the outside of the cottage there is off road parking for two cars and a patio garden with furniture and barbecue. 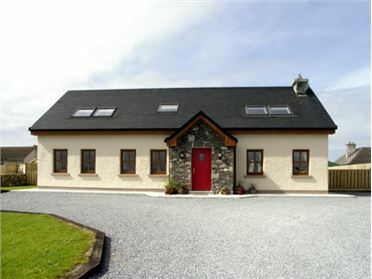 Rosemount Coach House sits close to the banks of the River Slaney, and is a beautiful base for any family or couple. All ground floor. Two bedrooms: 1 x double, 1 x twin. Shower room with shower, basin and WC. Open plan living area with kitchen, dining area and sitting area with multi-fuel stove. Utility. Oil central heating with multi-fuel stove. Electric oven and hob, microwave, fridge/freezer, washing machine, dishwasher, TV with Free-to-air channels, DVD, CD/radio, selection of books and games. Fuel, power and starter pack for stove inc. in rent. Bed linen and towels inc. in rent. Cot and highchair. Off road parking for 2 cars. Patio with furniture and BBQ. One well-behaved pet welcome. Sorry, no smoking. Shop 4 miles, pub and restaurant 3 mins walk. Note: One step up from kitchen to double bedroom. Note: Property next to an N road.